Model:LP1.5 Match power: above 30HP. dimension:700x800x2800(mm) Weight:100KGS driven by: hydraulic system. 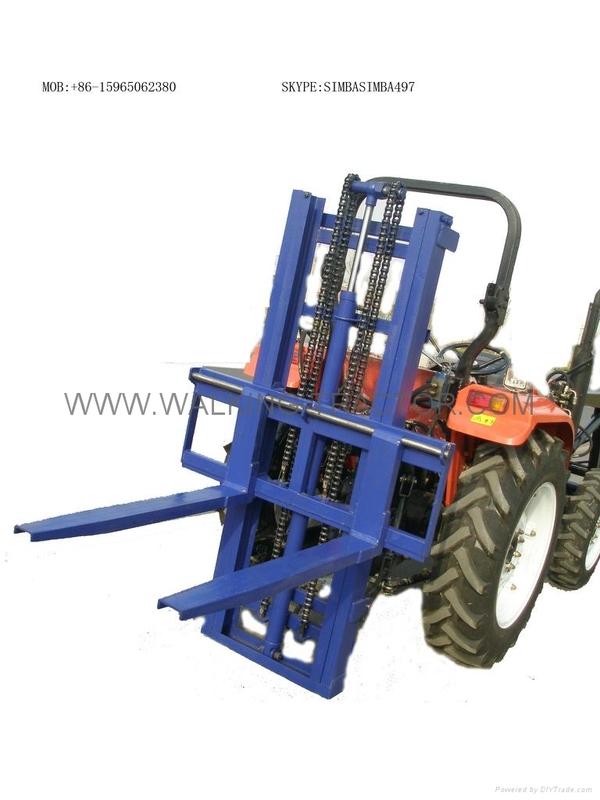 Max Lift Height:2.0 (M) Maximum lift height:2.5M. maximum load:1.5ton.